Japanese-style house with a comforting environment Living room has an irori fireplace, TV, projector Bedroom has an Internet, fridge, bed, A/C, storage Mid garden has a party space. Bathroom has a bath tub. 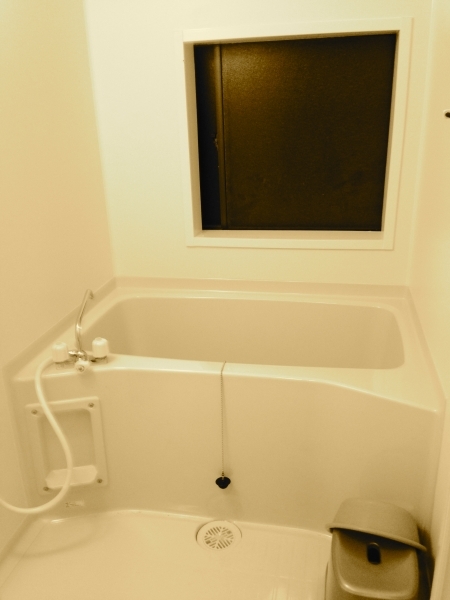 “East House Nishi-funabashi 1” is a sharehouse in a quiet residential area, only 13 minutes’ walk from Nishi-funabashi station. 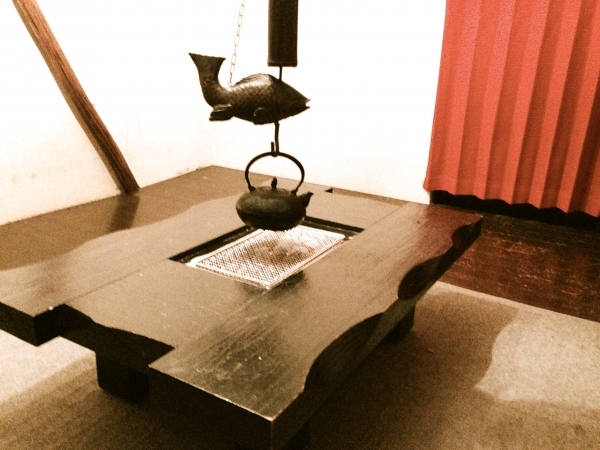 Since this house is renovated from an old Japanese style house, it has a hearth in the communal area instead of a table. As this hearth is in working order, you can boil water, grill some fish or sweet potatoes, or simply warm yourself, etc. It will be the centre of communication among the house mates. 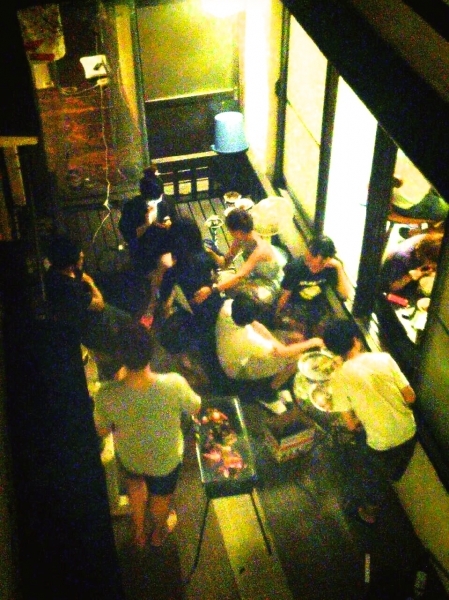 This house has a courtyard where you can enjoy BBQ and fireworks in summer. You can also make the most of the projector with which you can enjoy films on a large screen without visiting the cinema. In addition, pets are allowed in this house, which is still unusual for rented accommodation. Wouldn’t it be great to start your life in a sharehouse with your pet? Bedrooms are fully furnished and equipped with a bed, a table, air conditioning, a fridge, and storage. You can start living here straight away without any extra preparation. There is free WiFi in the house for you to use the Internet with your PCs and smartphones. 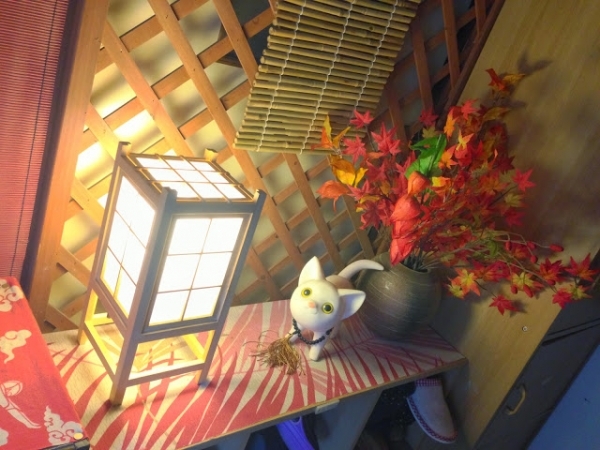 Unique Japanese hospitality can be found everywhere in this house – it is a perfect place for you to start your new life. 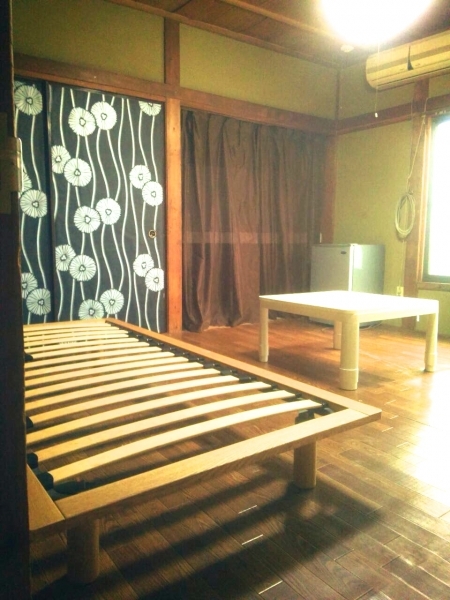 13 minutes walk from Nishi-funabashi Station. 6 minutes walk from from Kaijin Station.